Each treatment process is unique to the individual. We follow strict pre-treatment procedures and screening. Find out what the difference between Ibogaine and other conventional treatments is, and the extraordinary drug rehabilitation ibogaine success rates achieved, as well as methods of Spiritual growth using Iboga. We share our research, protocols and links. A scientific explanation of how Ibogaine works is explored in detail. 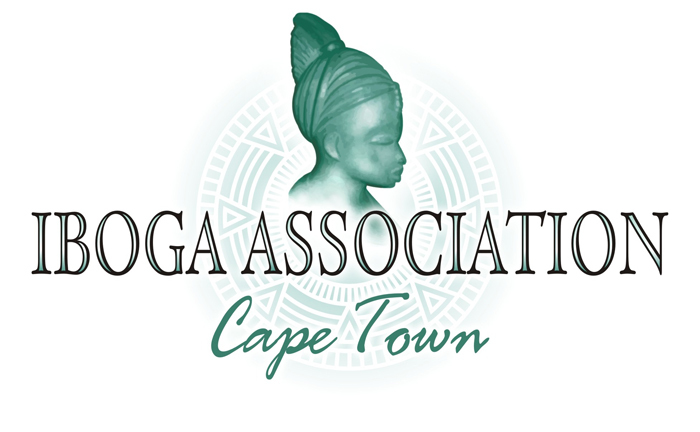 Contact the Iboga Association directly to share knowledge. Learn about the history and religious context of the traditional use of Iboga. Download some Traditional music played during Bwiti festivals in Gabon. We are continually researching patient treatment experiences, dosages and protocols. We take a holistic, pro-active involvement with researching new methods of cultivation and extraction of the Ibogaine alkaloids.